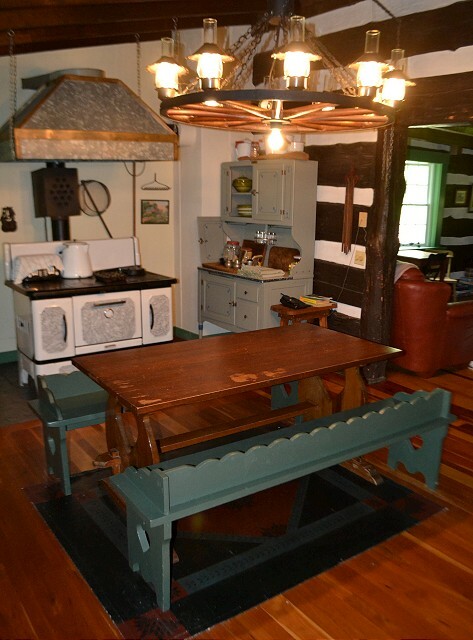 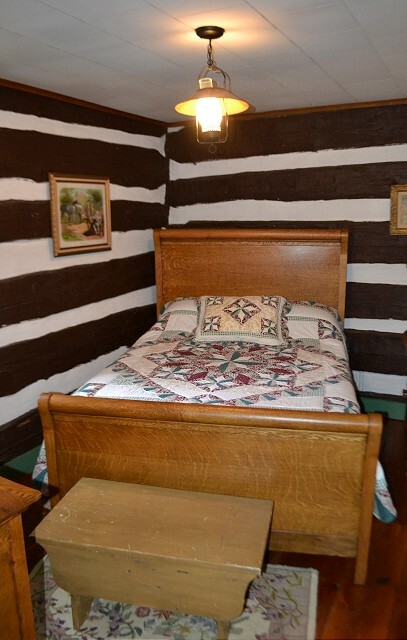 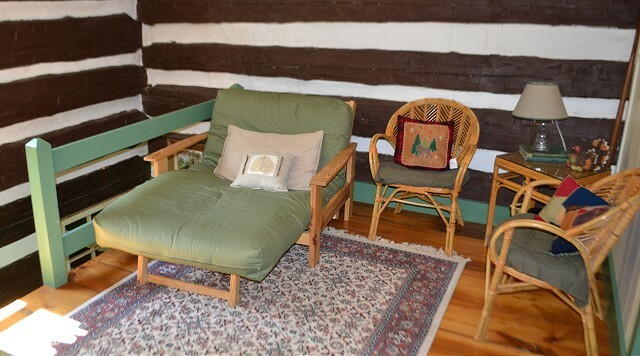 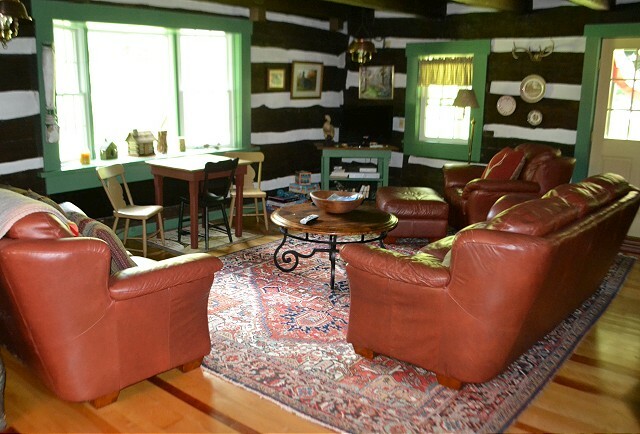 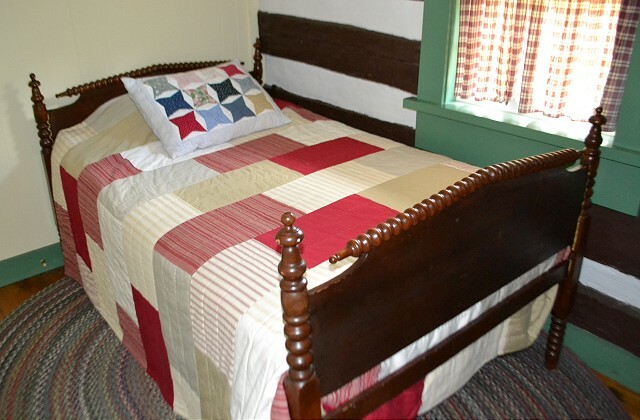 The Heritage Mountain Home was originally constructed around 1796 to serve as a stop-over for trappers. 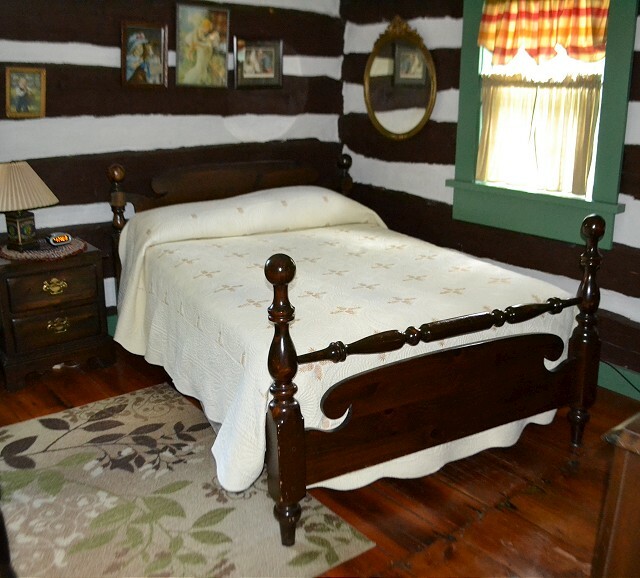 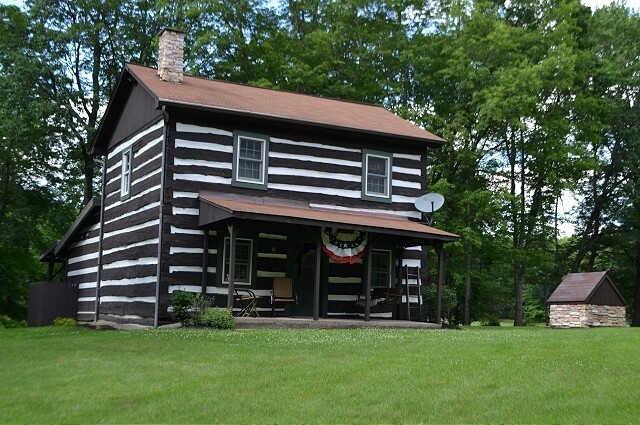 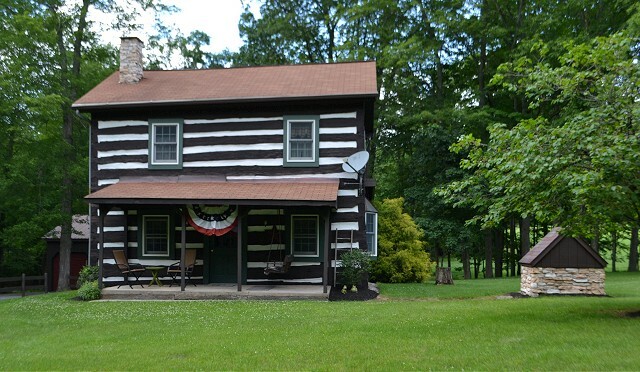 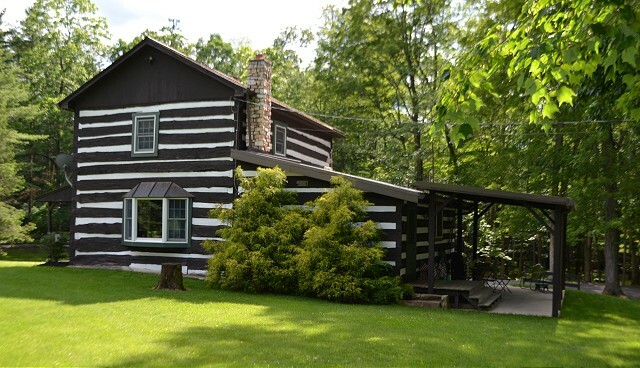 Over 200 years later, the additions and major interior renovations have maintained its rustic charm for you to enjoy, surrounded by hundreds of acres of natural beauty. 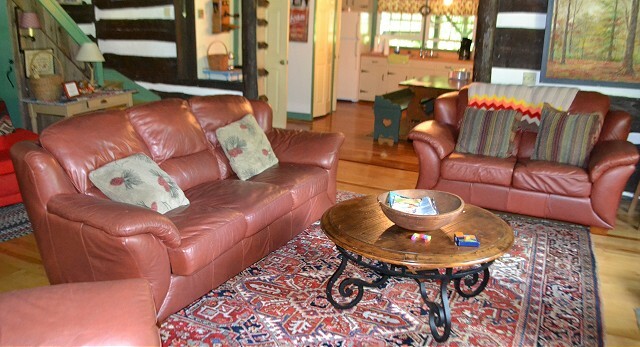 The property's main level features a spacious living room with DirecTV and an eat-in kitchen. 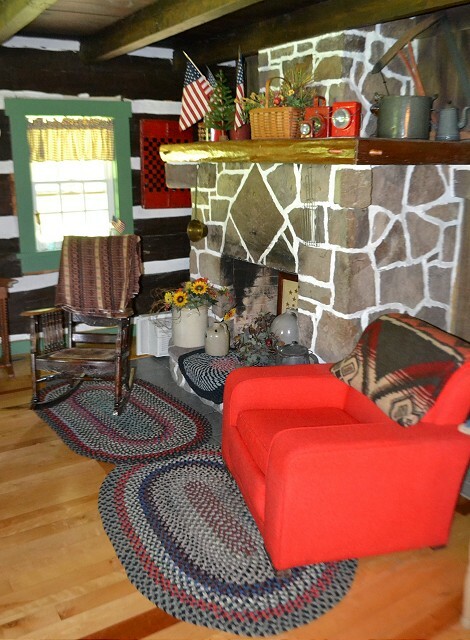 Outside, guests have use of a fire pit with an ample wood supply. 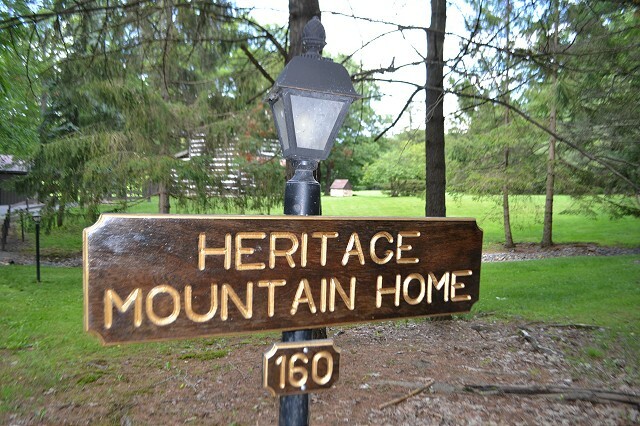 Ten miles to Centre Hall and the Grange Fairgrounds.